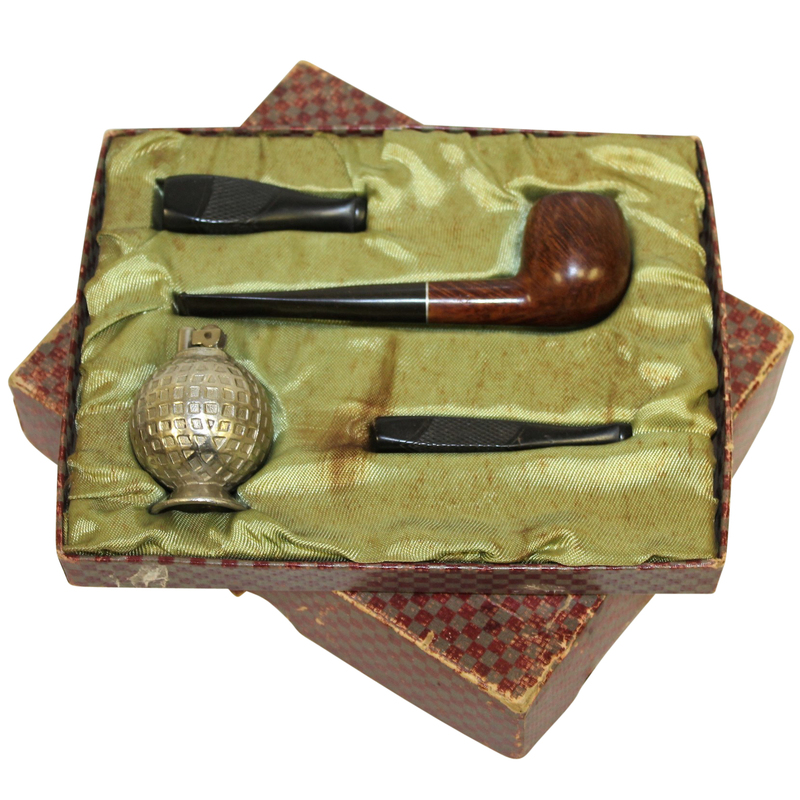 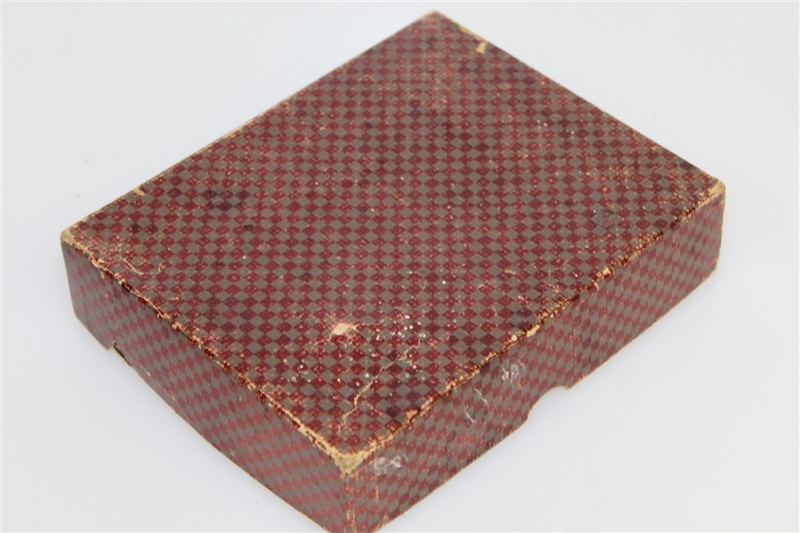 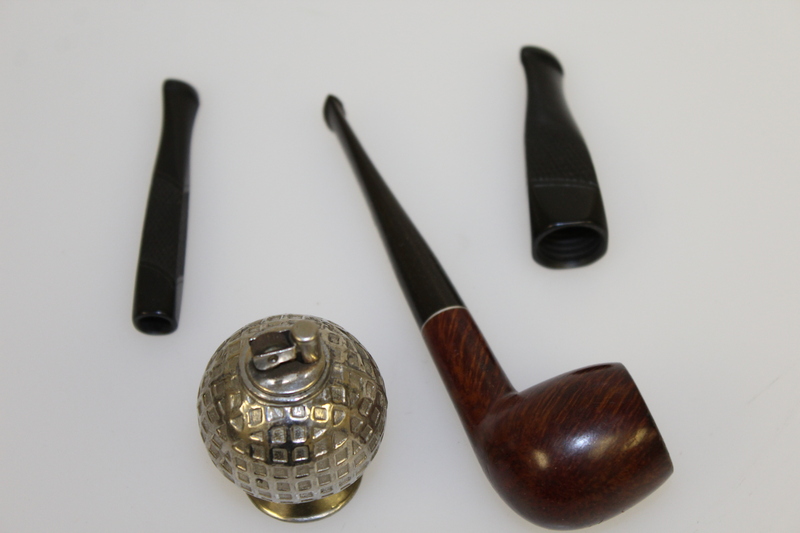 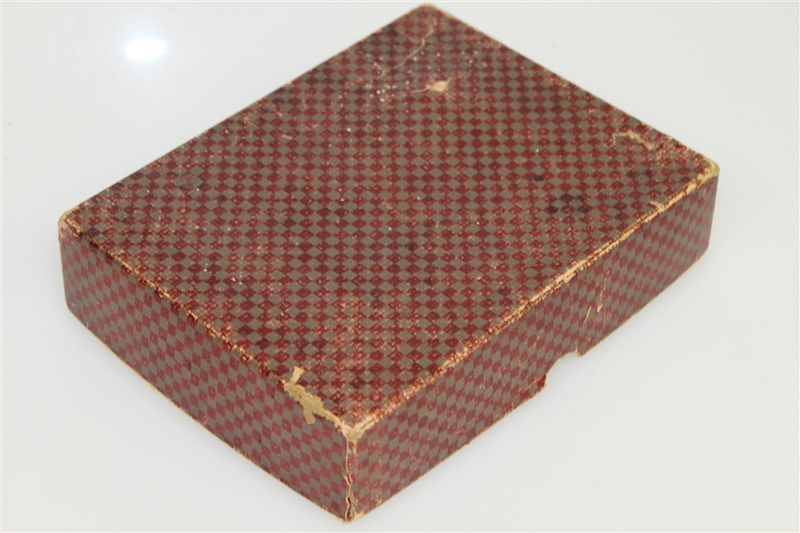 Here we have a Briar pipe set that comes in the original box. 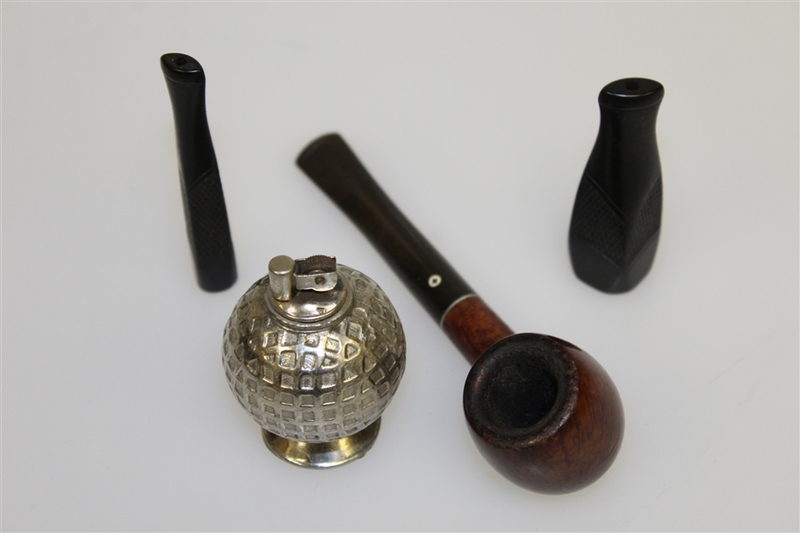 Two extra mouthpieces are included as well as a mesh-patterned golf ball shaped lighter. 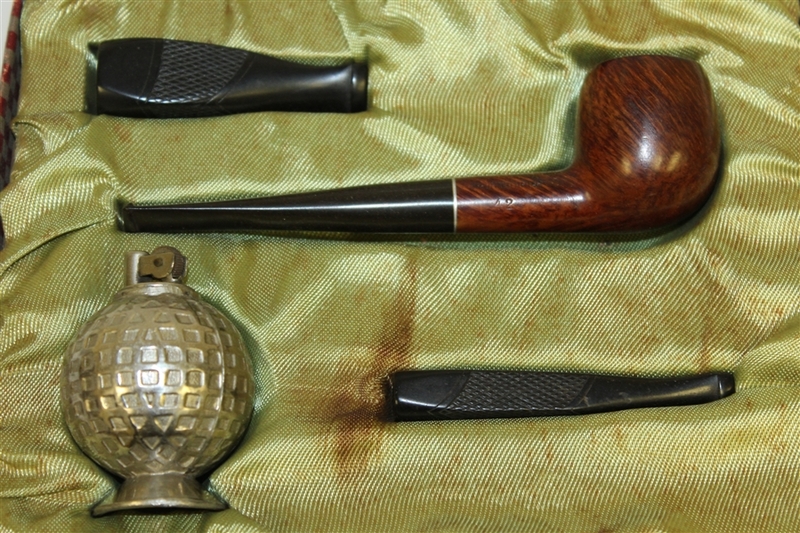 All pieces come in good condition.